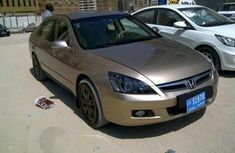 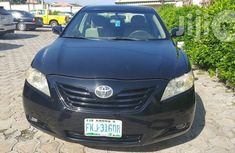 You’re looking for Cars for sale on Naijauto.com – one of the best online car buying & selling sites in the country. 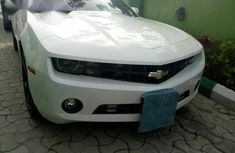 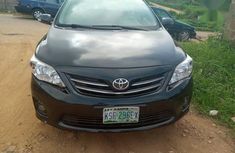 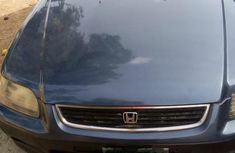 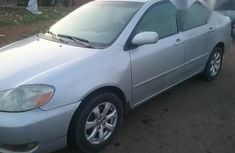 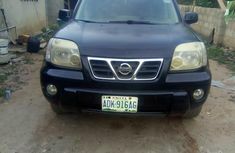 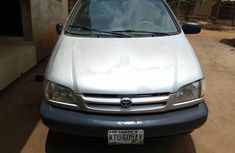 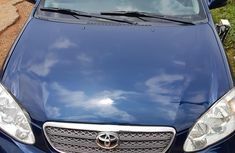 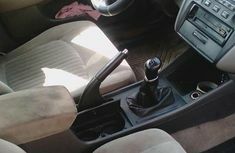 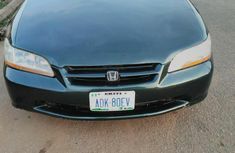 Here, you can find countless new and used cars for sale in Nigeria with reasonable price tags. 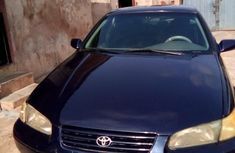 To assist our people buy and sell cars online more easily, Naijauto offers a user-friendly registration process as well as advanced searching tools to filter car adverts based on different criteria. 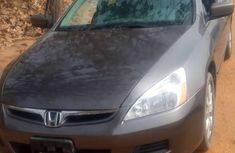 For example, you can choose your living area to view all car listings sold in your neighborhood, or select affordable price ranges within your budget for cheap cars to buy. 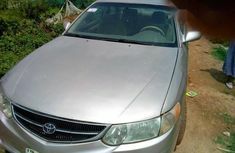 You can also find cars for sale by owner to save time and effort once you trust a specific car dealer on our website. 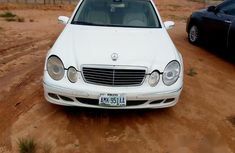 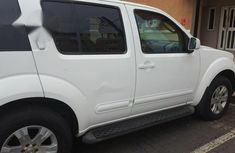 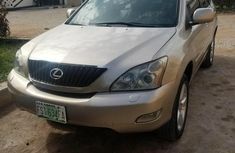 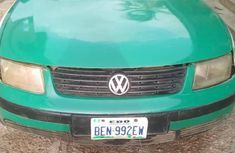 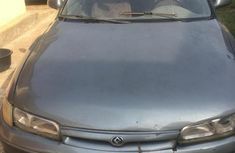 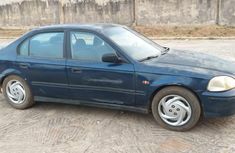 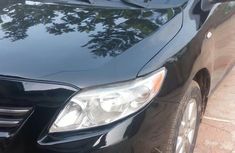 Be it fairly Nigerian-used cars offered by individual owners or tokunbo units sourced from international car auctions, you can find the most genuine sellers here at Naijauto.com. 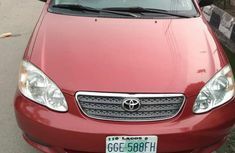 Besides serving as a reliable online platform for car shopping, Naijauto presents a reliable collection of list of car prices in Nigeria based on carefully researched and updated data of fair market prices. 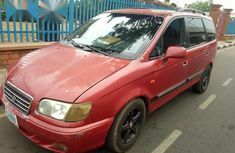 This is to make sure our users can self-check whether a car ad has a competitive pricing or not. 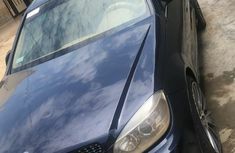 Selling or buying a car has never been easier, set your filter on the left-side bar and refer to thousands of brand new and second-hand automobiles for sale!